I AM A FASHIONEER: Men: Starting spring in Black & White. 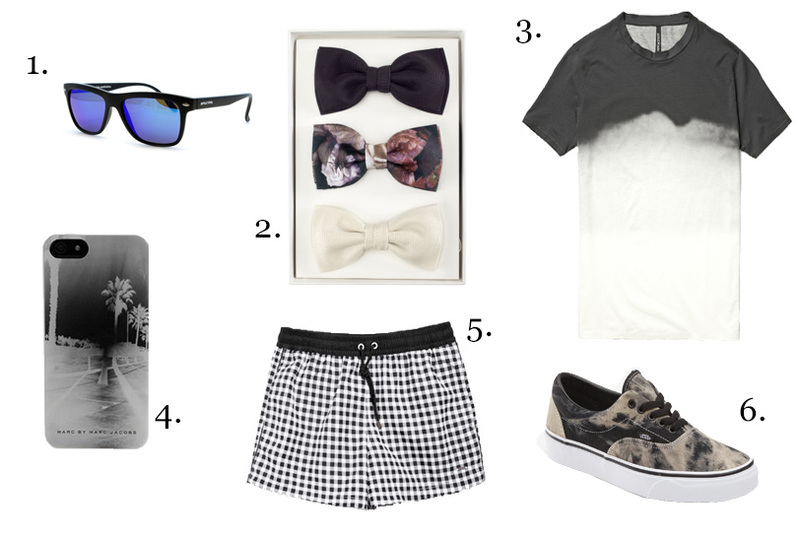 Men: Starting spring in Black & White. Because of all the requests, I decided to do a men post. and we're starting in black and white. Would you wear this, and girls would you buy this for your boyfriend? Love the bowties... Do you wanna follow each other?